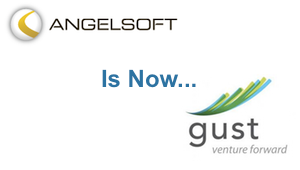 Angelsoft provides tools to connect entrepreneurs with investors and manage the fundraising process from both sides. When Angelsoft was recently re-branded as Gust, the company used the ShuttleCloud Google to Google domain migration service to migrate between it’s Google Apps domains. 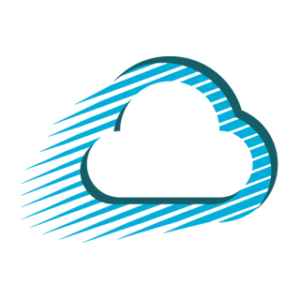 Although many customers migrate their data to new domains first and then switch, several begin using the new domain immediately and have ShuttleCloud migrate in the background. With Gust, we migrated contacts, calendars and documents first and prioritized the email Inbox to transfer before other labels, in order to provide continuity between the two accounts. The remaining email transferred in the background while Gust users continued to use their accounts without issue. We can configure the steps of our migration process to the needs of your business. If your company recently changed names or has a re-branding coming up, let us know – we’ll make sure you don’t leave you data behind.